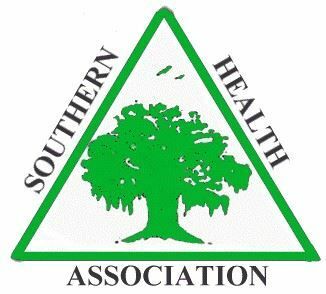 On behalf of the Florida Public Health Association (FPHA) and Southern Health Association (SHA) Board of Directors and members, we cordially invite you to join as an exhibitor at the 2018 Annual Educational Conference, July 24-25, 2018 in Orlando, FL at The Florida Hotel & Conference Center. The conference theme this year is “Striving for Excellence in Public Health”. We hope that you will be able to join us to build excellence and improve the health of our Florida citizens. Participating as an exhibitor at the 2018 FPHA Annual Education Conference will give your company/organization a forum to share information about your products and programs with a variety of public health professionals from all over the state of Florida. You will also gain full access to top-notch conference topics and speakers. We will recognize your company/organization in the conference program, meal signage and FPHA website. Please complete the online registration paperwork to become an exhibitor for the 2018 FPHA and SHA Annual Educational Conference. If you would like to customize an exhibitor level or would like to provide a sponsorship only or do not see a level that works for your company/organization give us a call at 386-462-1551 or email to fpha@srahec.org . Your company/organization is a valuable partner and resource for public health professionals and the Florida Public Health Association. We know that our partnership can provide a pathway to excellence in public health.